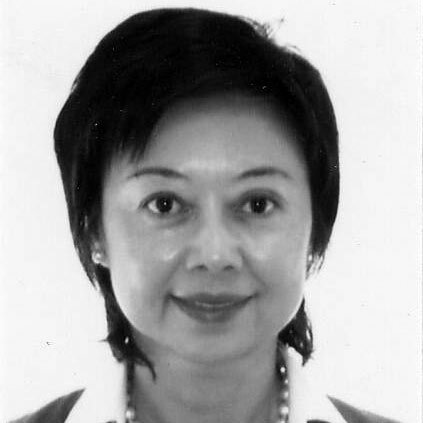 Su-chzeng brings more than 30 years of international business experience to her work with her coaching clients. She coaches executives with a focus on performance, communication skills, relationship building, and cross-cultural issues. She partners with leaders to leverage their strengths and talents, help them discover fresh perspectives, and change their behavior to take themselves and their teams to new levels of performance. Having lived and worked in both England and Japan, Su-chzeng is currently based in Singapore. She coaches executives of many nationalities and is especially effective with executives working in multicultural environments and facing cross-cultural issues. Su-chzeng has held senior positions in the finance, education, and publishing industries. Her experience in corporate leadership includes managing and coaching multicultural teams in high-pressure environments. In these roles, she was committed to improving the bottom line while also helping earn international rankings for financial analysts and fund managers. Her deep commitment to diversity issues stems from working in different cultures for substantial periods, traveling widely on business, and having a personal understanding of such issues in her own life. Su-chzeng has coached teams, C-level executives and senior leaders in a variety of industries, including technology, finance, consulting, pharmaceuticals, telecommunications, IT, consumer, oil, government, and non-profit.